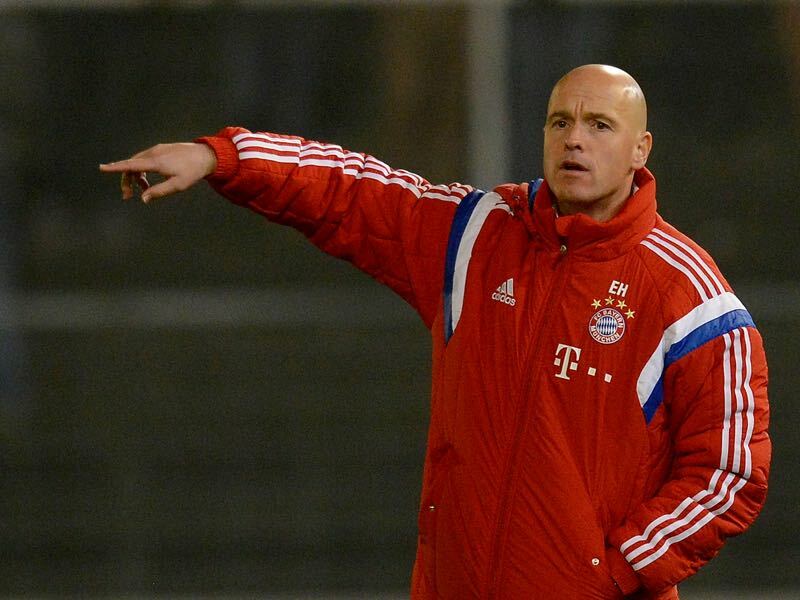 Who is Erik ten Hag – The new Ajax Head Coach? The 24th of May, Stockholm. Ajax are facing Manchester United in what is their first European final in 21 years. Hopes and stakes were high but the night ended in bitter defeat (0-2). However, Ajax seemed to be back on one of the highest stages; Amsterdam had something to be proud of again. About half a year, two head coaches, two staff sackings and a European campaign that ended in August later, all the good “Peter Bosz-era” work seemed to be undone by internal power struggles. Marcel Keizer got the job in the summer, promoted from Ajax’ youth team where he produced some delightful football. But, under incredibly hard circumstances (in particular that devastating afternoon in Austria with Abdelhak Nouri collapsed on the pitch and suffered severe brain trauma), it cost him time to adapt the Ajax side to his ways of coaching. 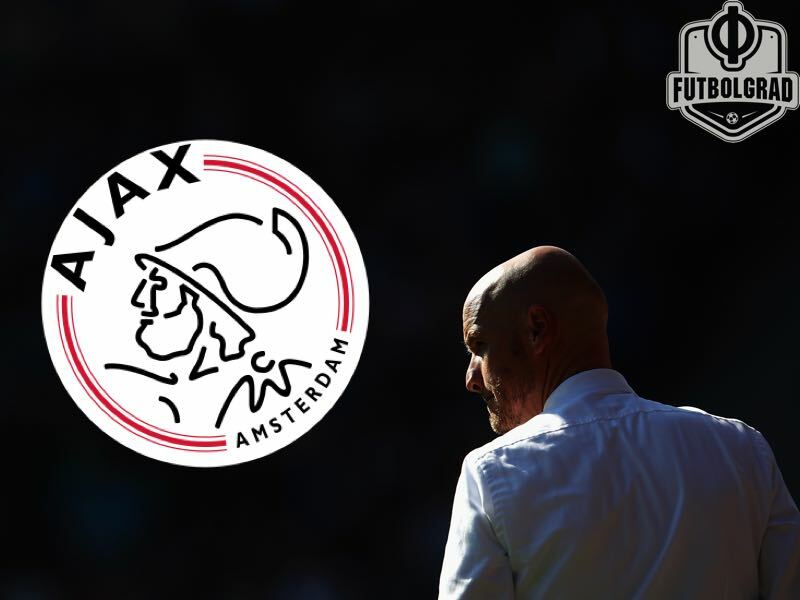 Just when you had the feeling Ajax were beginning to hit their stride (with wins over PSV and AZ Alkmaar), a cup loss – on penalties – seemingly cost Keizer his job. With his departure, Ajax also announced the sacking of former footballing legend Dennis Bergkamp and assistant coach Hennie Spijkerman over a dispute regarding the long-term technical policy of the club. So, one gets the feeling Keizer was the victim of collateral damage inflicted by the technical heart of Ajax. This spectacular six-month collapse caused quite the upstir in Holland and Ajax were faced with the difficult task of finding a suitable replacement. Various names popped up, which included Thomas Tuchel, Frank de Boer and even Peter Bosz. But one man caught the headlines: Erik ten Hag. The former midfielder started his training career in Holland under the guidance of Fred Rutten, first at FC Twente and later at PSV. But the phase in which he undoubtedly learnt the most in his (still quite young) career off the pitch took place in Germany (2013-2015), as head coach of the Bayern München reserve side. Here he got to work with the man that’s currently taking the English Premier League by storm, one Pep Guardiola. “Every day I get to work with him, I look forward to it. He inspires.” Is what he said in an interview with AD in 2014. This partnership formed him as a manager. In the summer of 2015, he left the German giants to become head coach at FC Utrecht, the club he once played for. This club had proven to be quite unstable over the past few years (finishing fifth, tenth and 11th). However, with the introduction of Ten Hag, this was about to change. Calling the man a control freak would be an understatement. Is ten Hag an Ajax Trainer? An Ajax trainer. A term widely used, but no one seems to know exactly what it encompasses. Fact is, Utrecht finished fourth and fifth (and is currently sitting sixth) under the reign of Ten Hag. Plus they reached the play-off final for European football twice and won it last year. The club, with a budget that ranks somewhere midtable in the Eredivisie, managed to knock-out the Polish side Lech Poznan, but even more impressively won at home to the highly rated Zenit (only missing out on the group stages to a 105th minute Kokorin goal in Saint Petersburg). His main strength is his tactical flexibility to form a formation based on his squad. In this European adventure, he opted for his favourite 4-4-2 diamond shape, which mostly features four central midfielders. During the first halve of the current Eredivisie season he has managed to beat his future employer, Ajax using a 5-3-2 formation, based on the overlapping runs of his full-backs. The extensive assessment of his squad also results in position changes based on player qualities. Utrecht captain Willem Janssen (who had been a #10 for the most of his career) was converted to a centre-back in his first year under Ten Hag and has since been a pivotal character in the success of Utrecht. 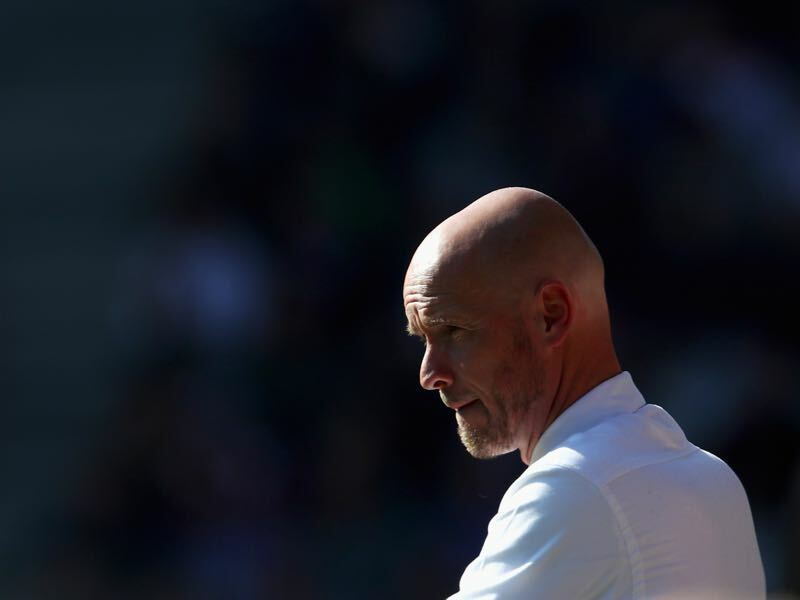 All in all, Erik ten Hag seems to be a well-thought-out choice by Ajax, and it will be interesting to see how he will implement his training/coaching strategy in a club that have been a bit reluctant to change in the previous years. The control freak that he is, Ten Hag would’ve ideally walked into the job coming summer to take the time to know his players and his squad overall and form it to his hand. This will be the challenge, to implement his techniques as quickly as possible. Because patience won’t be on his side.